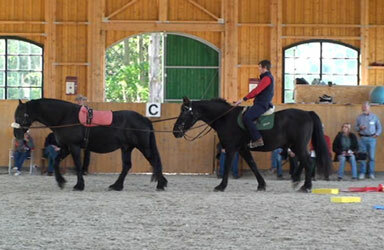 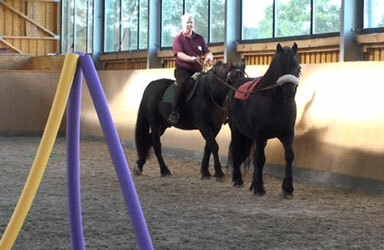 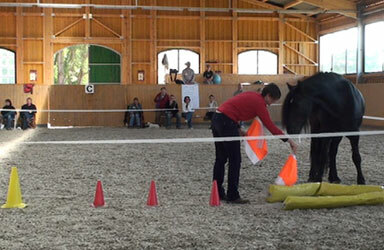 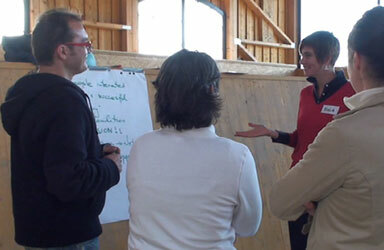 This concept is based on David Cooperriders Appreciated Inquiry concept, using the help of horses to get people emotionally on the track of change. 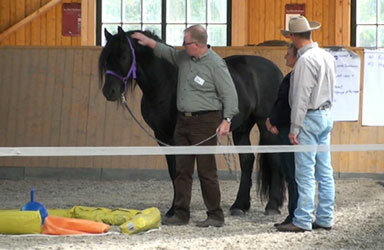 Change could be in business as well in personal life. 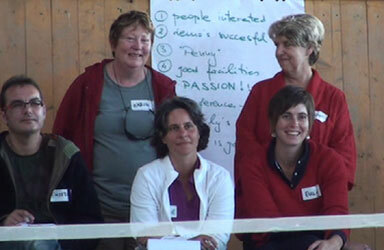 You will experience your own change process and learn from the change processes of others. 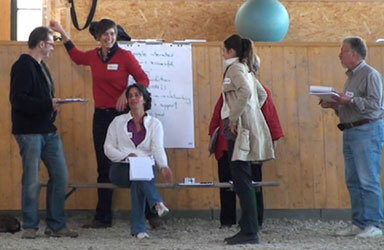 This concept is powerful in one-on-one coachings as well as in corporate trainings. 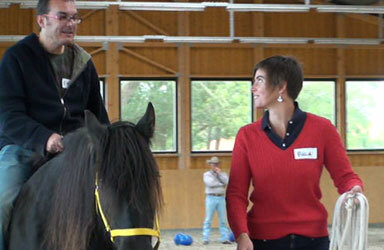 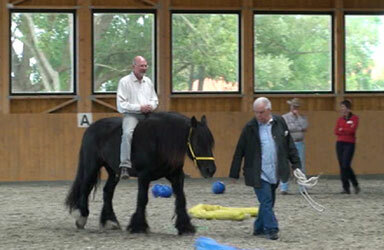 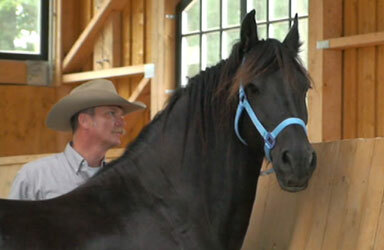 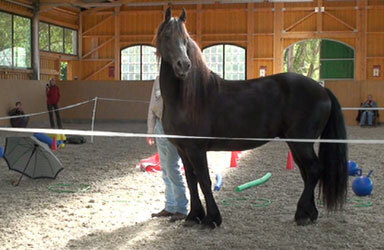 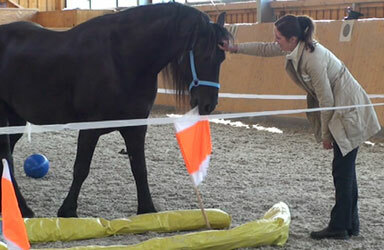 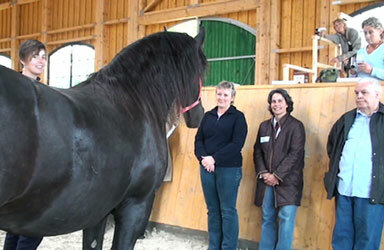 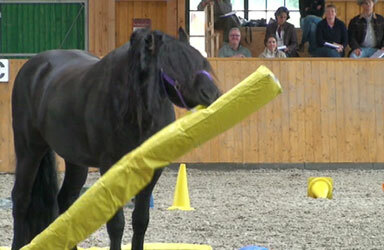 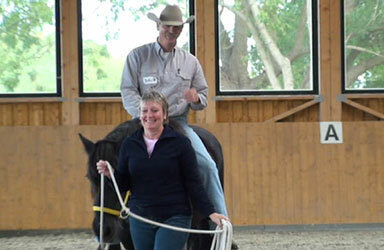 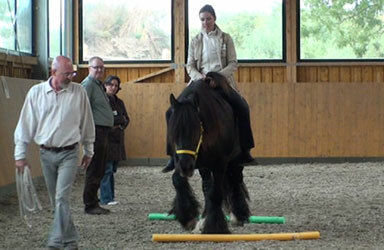 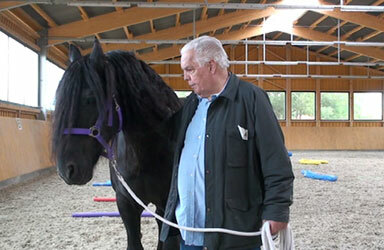 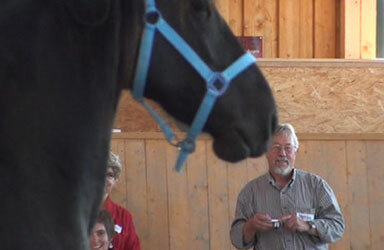 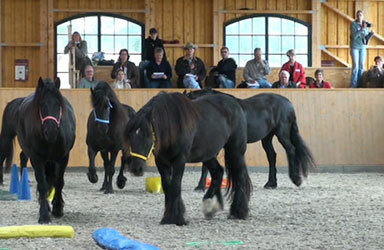 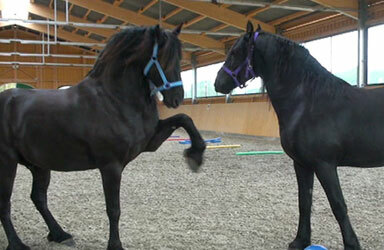 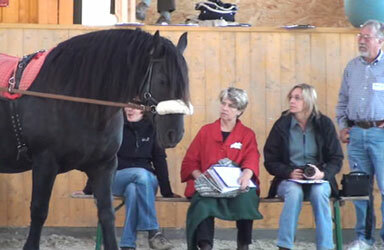 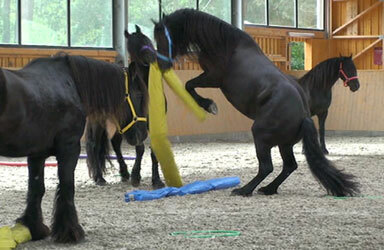 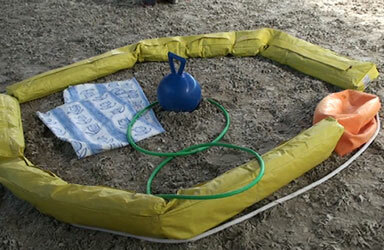 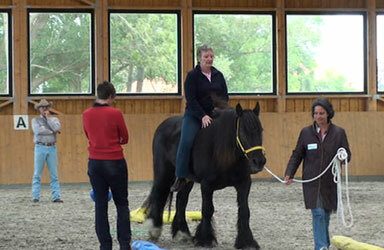 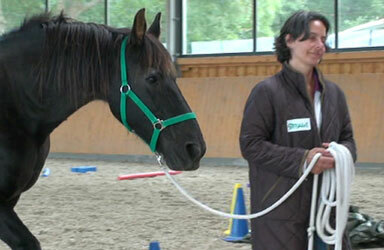 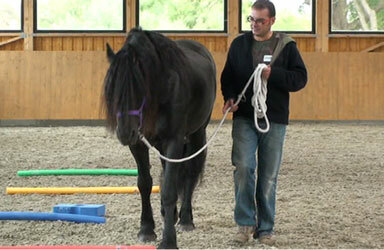 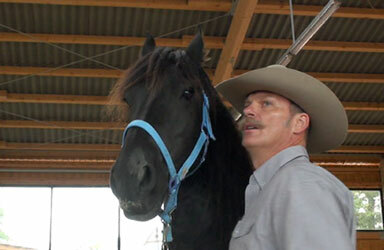 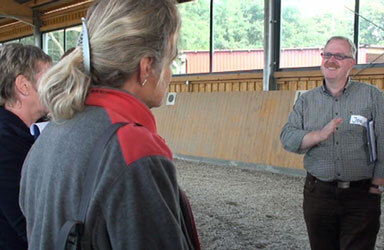 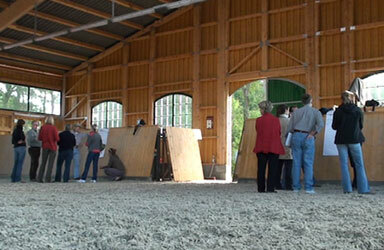 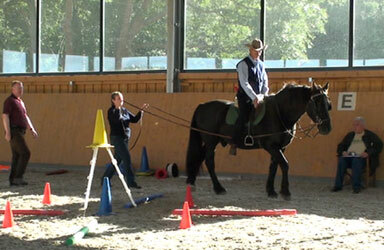 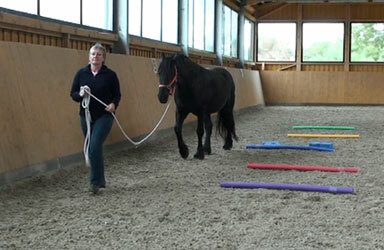 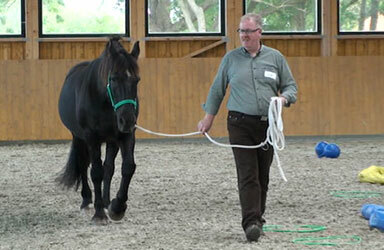 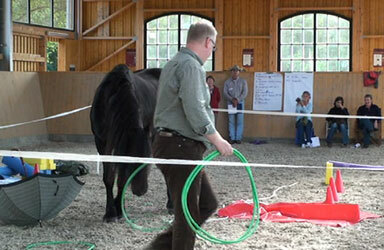 It is a step onto the next level of Horse Assisted Education.